Where to start? Officially THE coolest couple ever. 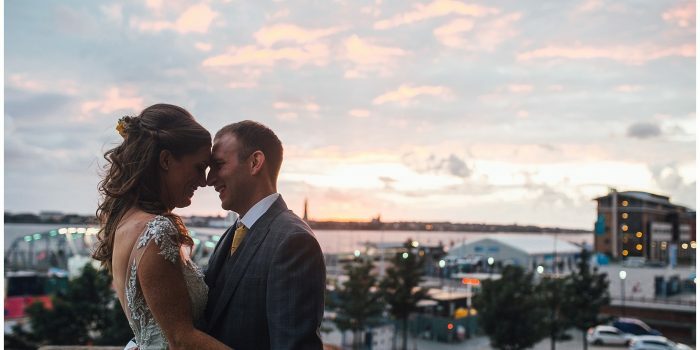 A pair of tattoo artists who eloped to Liverpool for their wedding at St George’s Hall and celebrated in Liverpool’s coolest quarters, The Baltic Triangle. Having a relaxed morning together getting ready at Hope Street Hotel, with Sadie having her hair and make up done by the lovely and talented Shannon Keegan Make-Up Artist. Sadie’s stunning accessories were made by the wonderful Victoria Walker Boutique and her wedding flowers by the lovely Gabriella Brook Wedding Floristy. 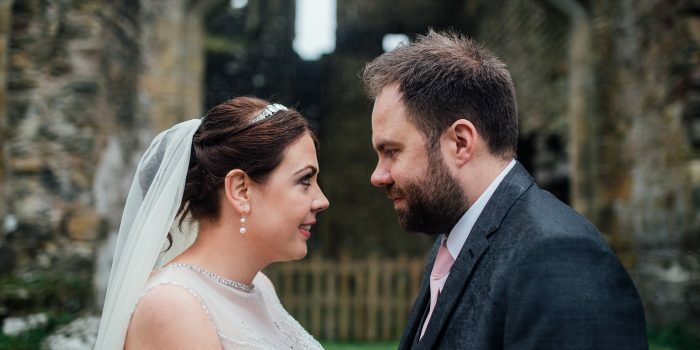 We set off with these guys to St George’s Hall in the City Centre for a gorgeous and intimate ceremony and we were honoured to be their witnesses (and ring bearers, which we kept in the safest place possible – our memory card wallets!) before having some shots taken around the front of the grand and historic building. Then… As if something out of a wedding photographers dream… Ped suggested he get a tattoo to seal the deal! We headed to Design 4 Life Tattoo Studio, Liverpool and they just happened to have a slot to squeeze him in for this tattoo!! Having the date put on his arm, the hardest part about it was actually finding some free space for it! We then made our way to the Baltic Social for some lunch before heading out around The Baltic Triangle for some more cool shots before Sadie and Ped shot off back to their room on Hope Street for some Netflix and munchies! 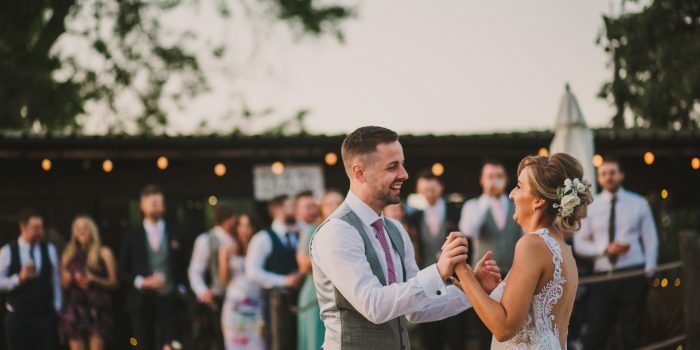 This pair’s wedding was something new and so cool and chilled and because of them we decided to start offering smaller weekday packages for elopements and intimate weddings!!! We hope to get a lot more weddings like these awesome pair!